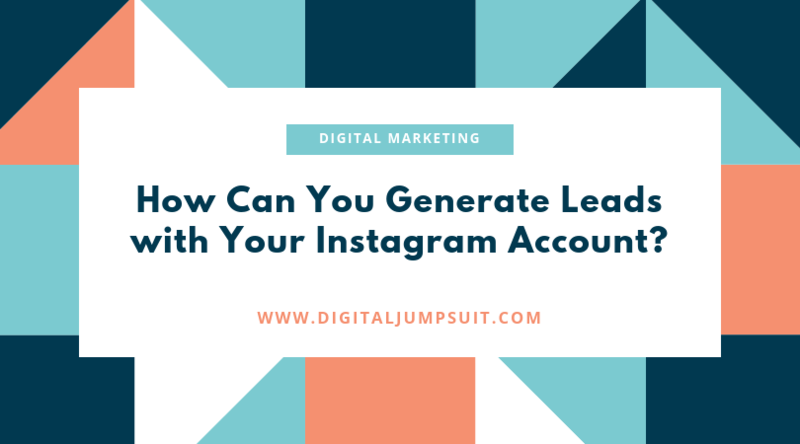 How Can You Generate Leads with Your Instagram Account? - Digital Jumpsuit - Marketing Agency & SEO Halifax - Call the experts!! 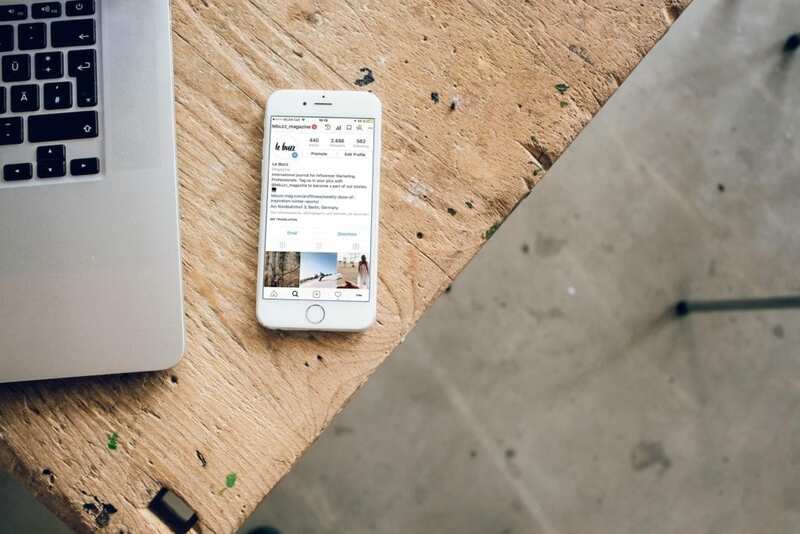 Most people will link their website’s homepage in their Instagram bio, but this could be hurting them more than they think. This is where a little bit of optimisation can help your business and ensure more people click through to your website. 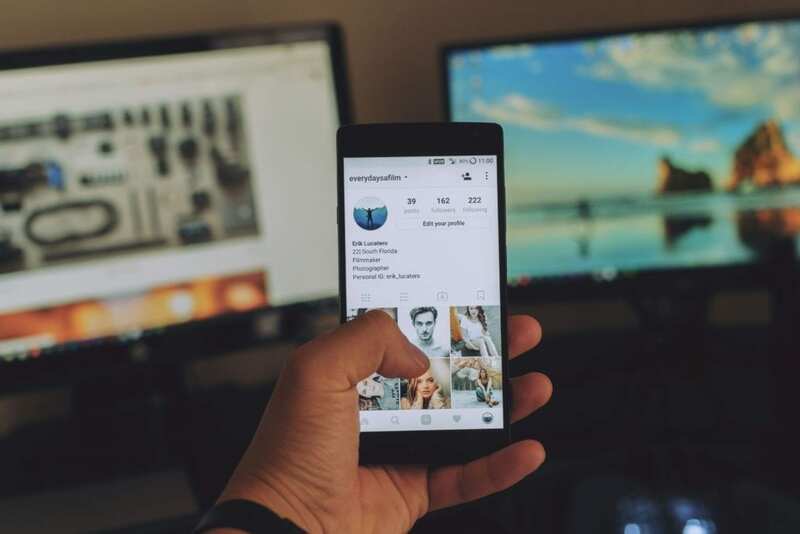 Firstly, make sure all parts of your Instagram profile are filled out correctly – high-quality profile image, a well-written bio that explains your business and why people should work with you for the niche your business is in. Then, the URL in your profile will be your primary means of getting leads to your website. To ensure its success you should draft powerful call to action or value-added proposition to make people want to click through to your website. The link should direct visitors to an offer, sign-up or opt-in to entice them to use your products or services. In any case, you need to have a form to capture data from people that visit your website because even if they don’t buy from you at the moment, you need a way to market to them in the future. Now, you’ve got your URL optimised and everything place in your bio, but how do you drive people to it? CONTENT, CONTENT and more CONTENT. Updating your feed regularly with new posts is the key to driving more people to the link in your bio. The content needs to be relevant and in keeping with your brands aesthetic and image. 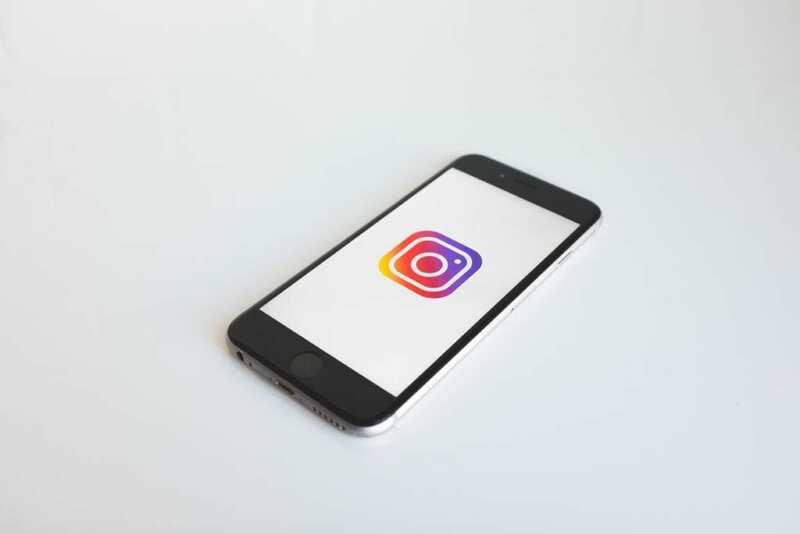 You can also encourage viewers to share the post on their story, which can increase your reach massively and help you engage with more customers that may have never come across your brand otherwise. This is a great way to build on the loyalty of your existing fan base and help it evolve organically. You have probably seen celebrities and bigger companies include a swipe up link in their stories and wondered how you can do that too. Unfortunately, that is only available to accounts with over 10,000 followers, so if you’re not at that level yet you won’t be able to do that. However, with IGTV posts your descriptions can be as long as you want and include clickable links no matter how many followers you have! You can use this to your advantage and include a lead magnet in the description of your IGTV post. The best way to utilise this is to include a link to something that supplements what you’re talking about in the video – a free PDF that offers more information, maybe? 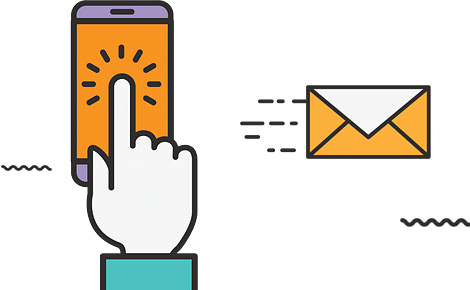 Or you simply have users click through to an opt-in page for your newsletter – this is perfect for when you show off new products. It is useful to remember that people who are watching IGTV posts aren’t likely to open the description at their own will, so nudging them in the right direction is always helpful. You just need to briefly mention the offer that is in the description to encourage people to open it. Despite your account not qualifying for swipe up links in your story, you do have the option to have a swipe up link to your IGTV channel. 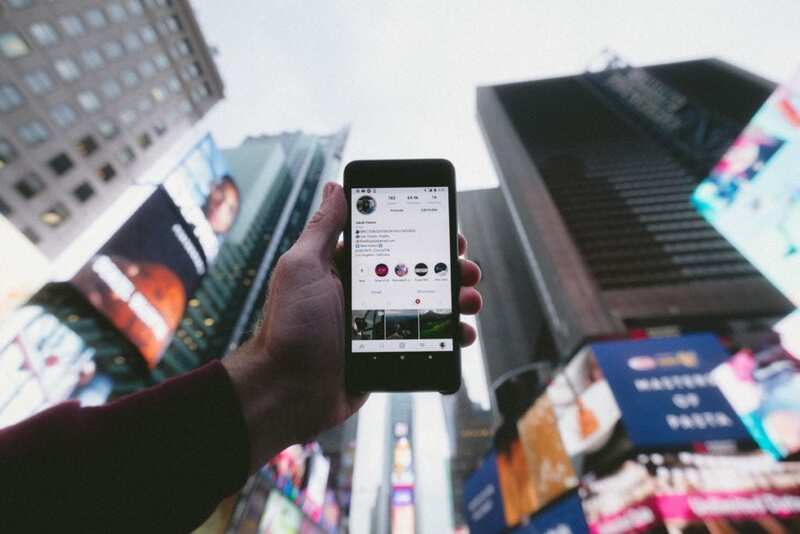 In this case, you can create a lead funnel just by utilising your story and IGTV channel to generate leads for your business. Create a video for IGTV that covers the topic related to your lead page or opt-in. Be sure to mention the link in the video’s description. Include the link to the lead page in your IGTV video description. Design a post (or series of posts) for your Instagram stories that tease or discusses the topic of your IGTV video. Include the swipe up link to your IGTV video in your story post. Direct people to the swipe up link to view the video. Of course, this does require a few more steps from all parties but it is well worth it for the results you can achieve. Instagram actually allows you to create a teaser of your IGTV post to go on your stories, so they are actively making it easier for this to become an option for you.